When you hear the term “healthy food” you might think of boring, tasteless food. Fortunately, that is not at all what healthy food means. Finding out what healthy foods to eat can benefit your health and provide you with plenty of tasty options. In fact, there are foods that can even heal and provide physical health benefits. Knowing what those foods are can assist you in determining which ones to add to your diet. Of course, that just helps you understand the basics. Knowing what each category of food provides for your health is of greater importance. Also, you should know specifically which foods to eat from each category. There are plenty of tasty recipes you can create with the nuts and seeds listed above, and many of them are not just healthy, they taste good, too. You can eat fruits as is, or you can turn them into a healthy dessert. If you are looking for a sweet treat, try mashing or blending up fruits and freezing them. If you blend them well enough, they will provide the consistency of ice cream, so you can have a sweet, fruity flavored “ice cream” that is healthy for you. Even if you opt for organic oils and fats, make sure you do not go overboard. For best results, consider eating vegetables raw rather than cooked. For instance, eat raw carrots, raw spinach, and raw cauliflower. When you cook vegetables, you can reduce their nutrient content. Like many of the other foods on this list, make sure you eat carbohydrates in moderation. When it comes to herbal teas, consider drinking green tea. Green tea can offer benefits that can improve your health and even help you burn fat by improving your ability to burn calories. Although you can drink beverages other than water, make sure you still consume plenty of water daily to stay healthy and promote healing. Eating healthy is not nearly as hard as it might seem once you know what foods you can eat. There are plenty of foods you can eat, but you must practice eating in moderation with many of them. Make sure you pay attention to food labels, too. If you notice a high amount of sugars or unhealthy fats, keep looking. The goal is to eat foods that improve the health of your body. Fortunately, if you improve the health of your body, you can subsequently improve the state of your mental health. It is often said that people who suffer physical health ailments will also suffer from mental health ailments. 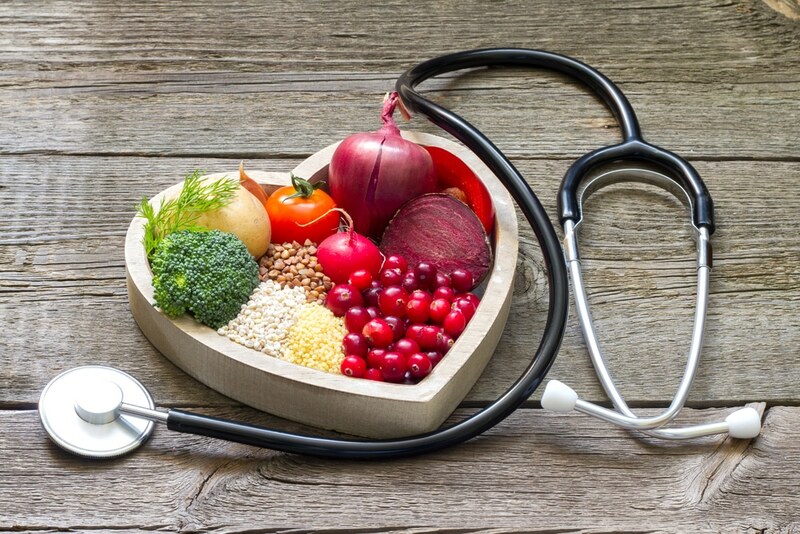 If you have questions about eating healthy, talk to your doctor. A doctor can advise you about what choices to make and the best portion sizes for you based on your age, weight, and gender. There is no specific amount you should consume because it really depends on the person.